There are so many layers to a modern support team. Some companies will have countless reps working hard each day to champion the customer and empower them to do what they need to do. On top of that, you might have members of the support team who double up as part of the product design team; looking for niche use cases or areas where customers don’t find the product intuitive. 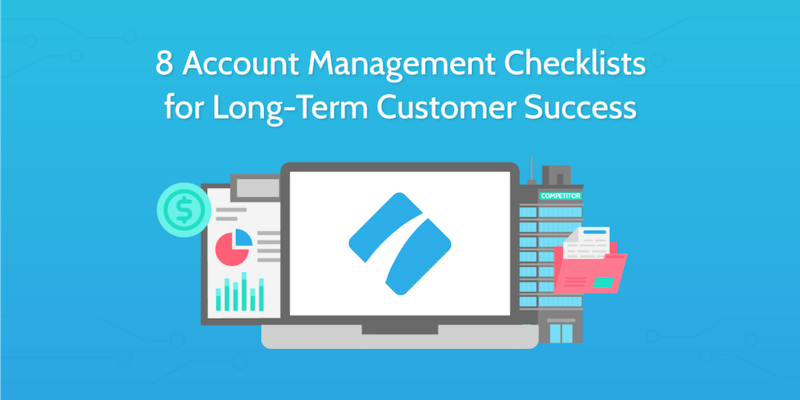 Support teams may even have specialized roles which look to help customers achieve certain business goals, rather than just guidance with the software. In this Process Street article, we’re going to look at one of the unsung specialists of the modern age: the customer support engineer. With the rise of SaaS products particularly, the customer support engineer has become a meeting point for customers, sales, design, and development. A Jack or Jill of all trades! 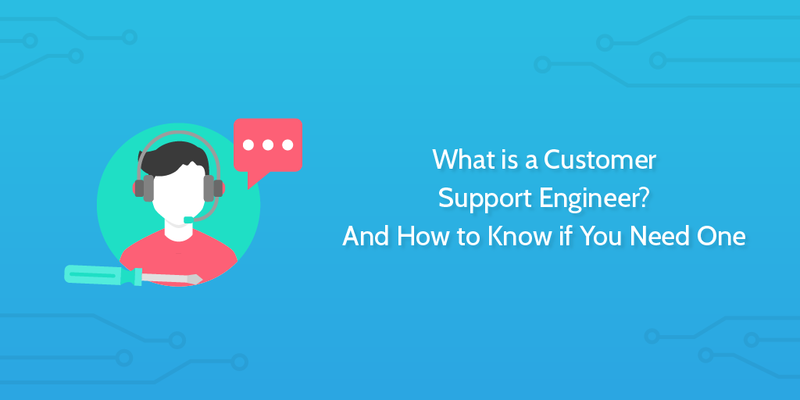 We’re going to explore exactly what a customer support engineer is, what they do, and when or why you might need one! The following is a guest post submission from Federico Pascual, co-founder and COO of MonkeyLearn. 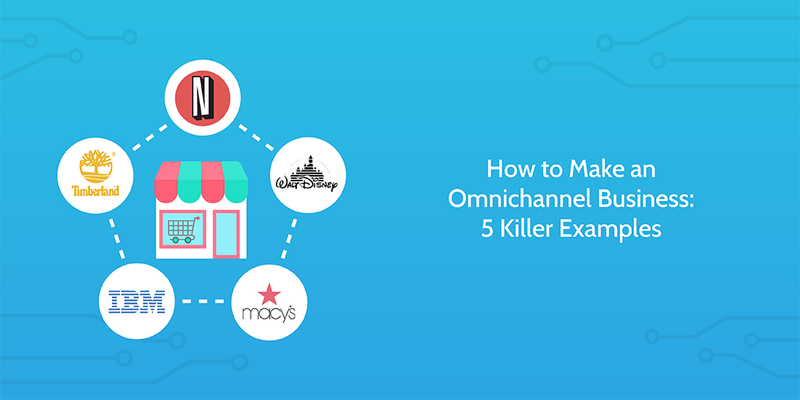 Customer feedback doesn’t just come in through your site’s contact form – it’s everywhere. You only have to search the Twitter handle of any product with more than a few hundred users to see that customers love to offer their opinion – positive and negative. It’s useful to be monitoring this and learning from it, but casually collecting feedback on an ad-hoc basis isn’t enough. Startups thrive on feedback as their ‘North star’, and are constantly evolving based on what their customers request, break, and complain about. Enterprises also can’t overlook the fact that customers are what make any company tick, and must struggle harder than startups to stay relevant and innovate. So, if you’re just collecting feedback ‘as and when’ it comes in, you’re missing out on data that’s just as important as page views or engagement. It’s like deciding not to bother setting up Google Analytics on your homepage, or not properly configuring your CRM; in the end, you’re deciding to not benefit from data that will have a transformative effect on your product strategy. 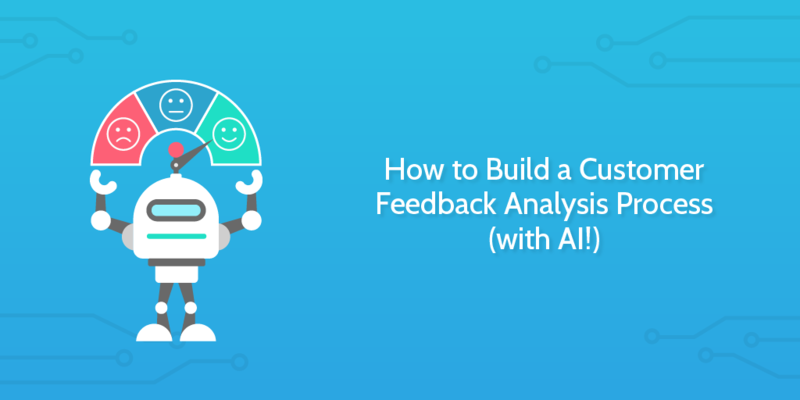 With a dataset of feedback – whether that’s from customer reviews, support tickets, or social media – you can dig into the words your customers are using to describe certain parts of your product and get insights into what they like, and what they don’t like. In this post, I’m going to show you how. It feels like certain areas of tech are booming at the moment. Everyone and their nan seem to be incorporating the blockchain into their startup pitches, voice interface devices are sweeping the globe, and chatbots are popping up left right and center. It feels like part of the rise of chatbots is predicated on the long term potential behind the idea of a smart assistant who can effectively communicate by chat. But the reality of a proper AI assistant is still some distance away. Nonetheless, chatbots have real world uses already. 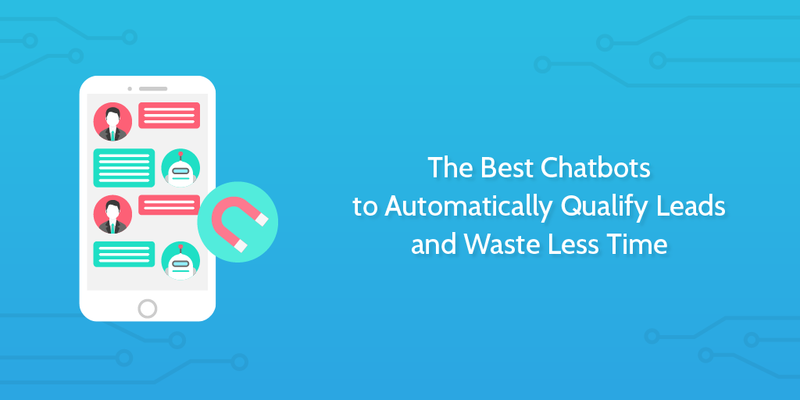 For some use cases, chatbots are proving to be an effective and affordable alternative to previous practices. My doctor has the worst phone setup I’ve ever encountered. Wait times are 30+ minutes, the phones are completely clogged after 10 am, and worst of all is the hold music. A deafening din of distorted notes which at one point may have resembled “Clocks” by Coldplay. If it wasn’t for my own health, I would happily put the phone down and never ring them again. However, unless you’re as vital to lives as a doctor, your callers won’t stand for the same treatment. You need a solid game plan. The best hold music you can get your hands on. You need to entertain and hold their interest while they wait for someone to have the time to deal with their problems, or you can kiss that customer goodbye. That’s exactly what this post will help you to do. Throughout a customer lifecycle, it is important to take opportunities when they present themselves. 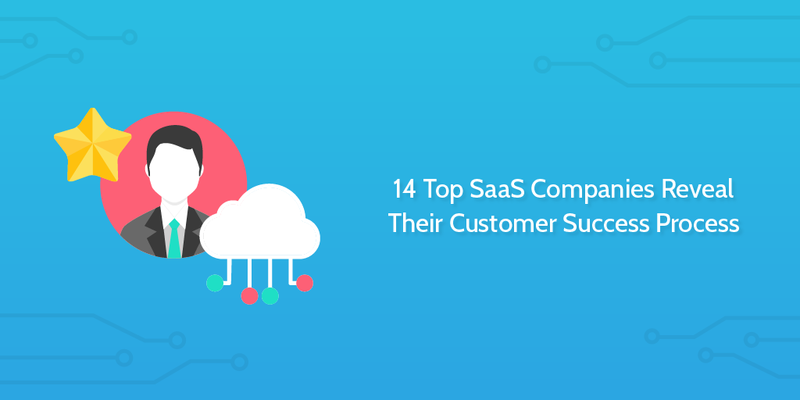 One aspect which many SaaS companies will be familiar with is the ongoing attempt to upgrade customers to the next level of billing. The core method of achieving this is to add features and improve your product. This provides provides greater value for the client and gives them more reasons to consider purchasing your services – resulting in an upsell which works for both parties. I imagine most of you reading have bought something from Amazon at some point in time. Yet when Amazon offer a more premium delivery service with access to films and television shows many of you will have gone from occasionally using Amazon for purchases to being fully fledged Prime users! Amazon offered greater value and you thought it was worth paying for. You were upsold. But importantly, both you and Amazon came out of the deal as winners! 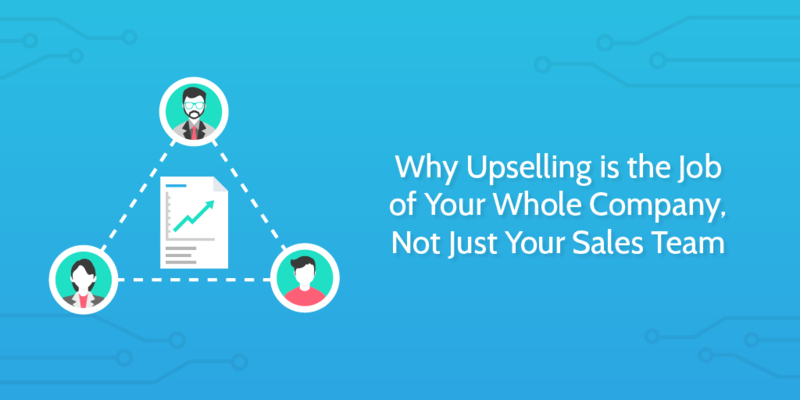 In this article, we’ll look at how different companies have utilized upselling to drive their business forward, and try to learn a little something from each. Then we’ll take a more in depth look at how Process Street upsells its customers, and the importance of seeing this as a company wide effort rather than small aspect of sales. 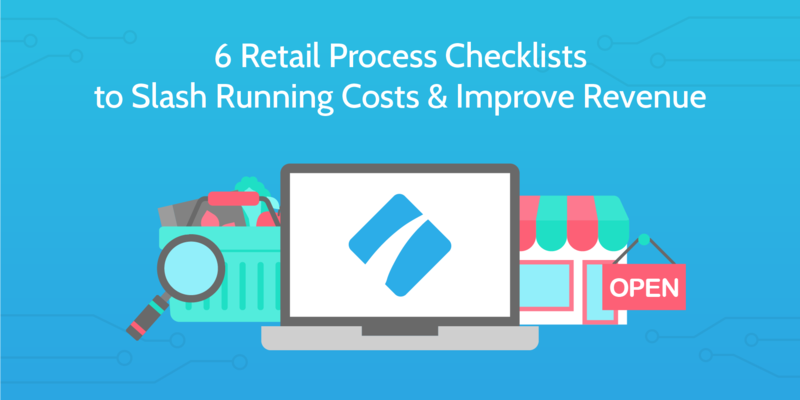 At the end of the article, we’ll give you a free Process Street process template you can use in your business for upselling customers. This process is geared to be run by a member of the sales team to try to upsell a valuable client, and close the deal. 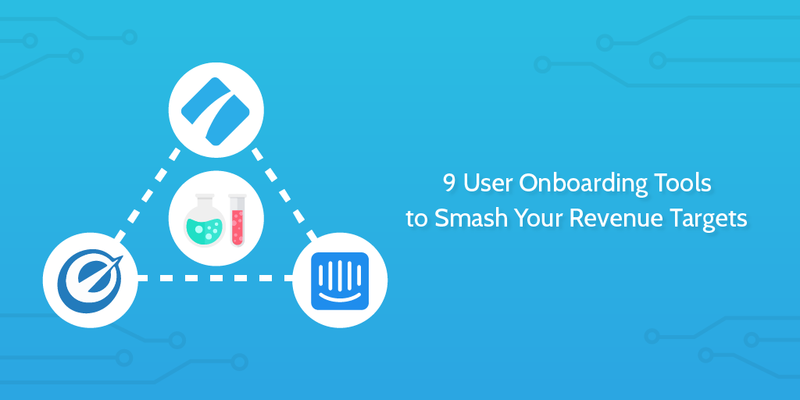 Effective user onboarding can make or break your business. Poor onboarding of new users will mean a high number of users unsure how to use your product or how to get maximum value out of it. This leads to churn, and lots of it. According to TechCrunch, one in four mobile apps are abandoned after the first launch while Andrew Chen tells us that 77% of users drop an app just 72 hours after download. In order to run a sustainable business, you need to make sure that the potential new users who sign up for your service are able to quickly and clearly understand why they should keep using your product. 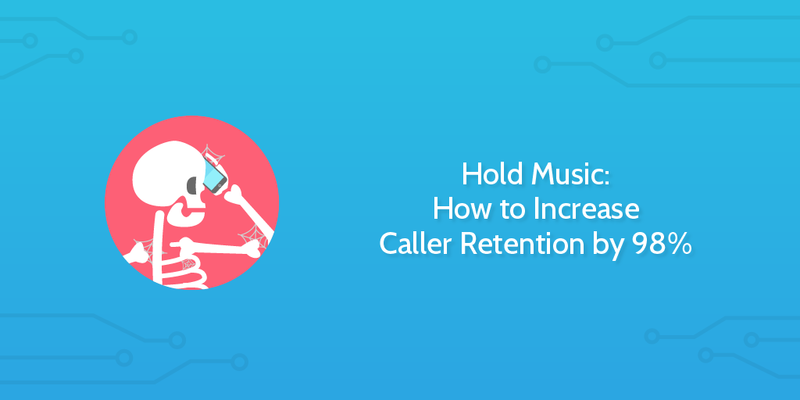 We need to keep users active and increase the proportion of users who are paying customers. Then we can start driving the business forward! Experiment. No one on the internet will be able to tell you exactly what you need to do to make your product a success. You have to find out for yourself. You need to test and iterate, gather data and analyze. This is your route to building a brilliant product.